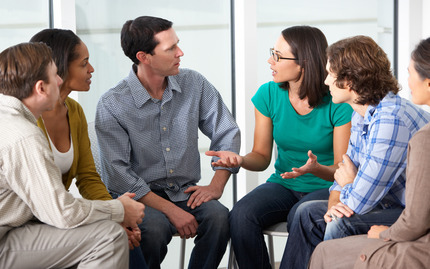 Want a window into exactly how someone is feeling at any given moment? Look no further than this Seeing Lab class, a 3-hour course designed to teach you how to detect and read micro-expressions, or small contractions of facial muscles lasting only tenths of a second. You will learn how to read not only what people may be thinking, but the mood they are in as well. To test your progress, you?ll even get to use the same imaging software that is used to train detectives and the secret service. 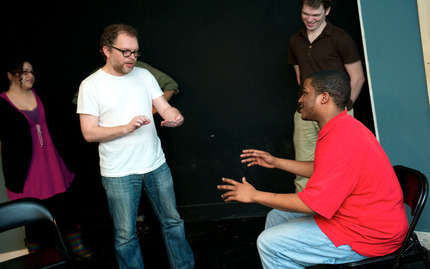 There are numerous improv classes offered in NYC and some are even free! These classes teach you the basics of improv and good scene work. As you practice through exercises and training from veteran performers, you will begin to understand how to create improvised scenes and stories on your own. All levels are welcome so get ready to expose yourself to the hilarious world of improvisation! Have you always secretly thought that mimes are really cool and underrated? Well, youâ€™re right and now you have the chance to learn this art yourself! 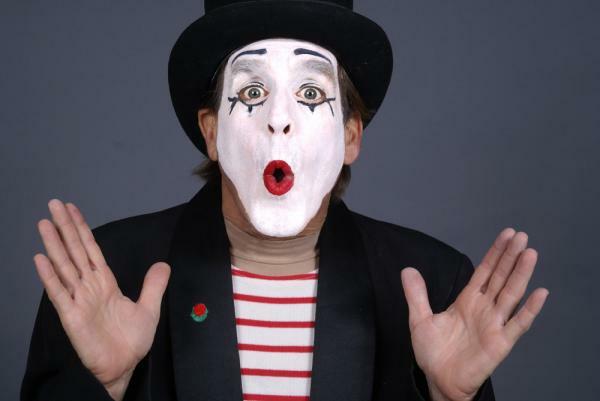 New York City has a lot of great intro to miming classes for people of all experience levels. You will have the chance to learn the physical techniques, body articulation, and illusions of mime. As you try your hand at this ancient performance art, your stage presence, speaking, and movement are sure to improve. Best of all, youâ€™ll be a guaranteed hit at parties every time you pull out your new miming routine! 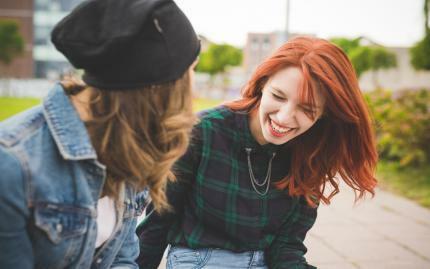 Microexpressions, small contractions of facial muscles that last only tenths of a second, are thought to be one of the most sure-fire ways to gain insight into what someone is thinking or feeling. Even the best liar can expose the truth through an unintended flash of a microexpression. This 3-hour course from LifeLabs New York will teach you how to detect and read microexpressions, thus becoming more skilled at interpreting peopleâ€™s moods and intentions. As a cool extra bonus, you will use the same imaging software used by the secret service in order to test your progress!